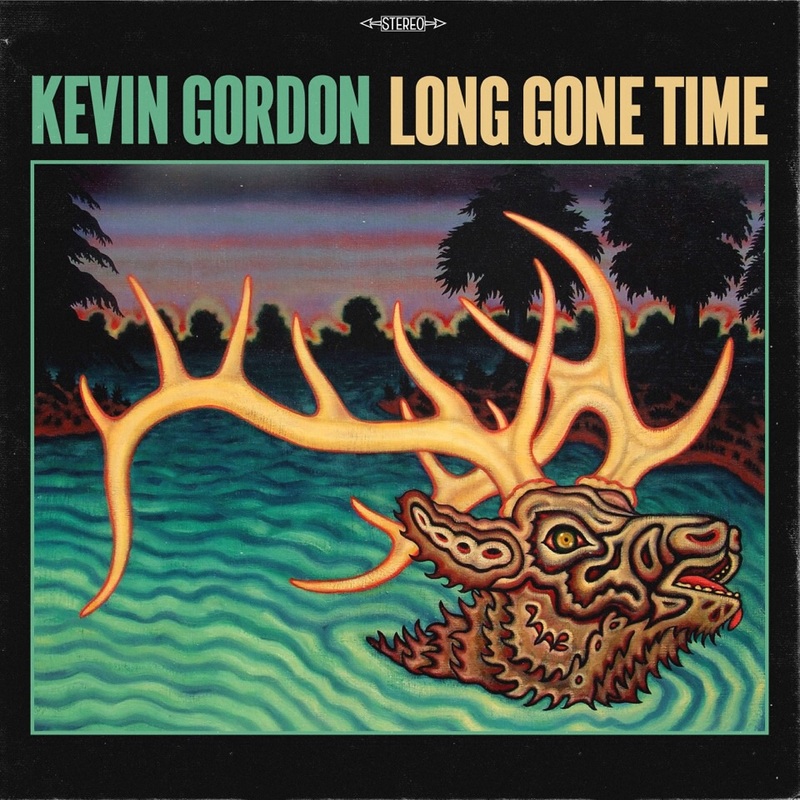 He doesn’t release albums often, but Kevin Gordon’s notorious attention to lyrical wordsmithing and storytelling is well worth the time between releases. When you list Americana royalty like Buddy Miller and Lucinda Williams as fans, you are doing something right. That something is in full display on Gordon’s first release in four years, one that divides acoustic and electric tracks equally. And, despite the Chuck Berry/J.J. Cale rocking groove of “GTO,” the sweaty, swampy chooglin’ chug of “Church On Time” and the opening sultry bluesy shuffle of “All In The Mystery,” it’s his most introspective and moodiest offering yet. The sessions were captured in Gordon’s home state of Louisiana, which probably accounts for the dusky, humid groove that permeates the selections, whether plugged in or otherwise. The album, with its many lyrical and musical Louisiana references, could not have been recorded anywhere else. For better or worse, the acoustic pieces are bunched together in the middle of the program. That downshifts the vibe starting with the seemingly personal descriptions of Louisiana life in the self-explanatory “Walking On The Levee.” The southern state also weighs heavy in the slow, laconic lope of “Letter To Shreveport” (“Johnny Horton on the radio/ You don’t hear that no more”), the bittersweet description of a town named “Crowville” and the mysterious Tom Waits goes to the bayou, talking beatnik vibe of the jazzy, walking bass propelled “Cajun With A K.” Gordon also describes a memorable encounter with a cult cowboy singer on the poignant “Goodbye Brownie Ford” in loving, exquisite detail. These songs unhurriedly saunter by, taking their time to unfold with storylines woven into the music like a tapestry. They are the audio equivalent of a Terrence Malick movie, luxuriating in vivid details and subtle, vibrant imagery. With Long Gone Time Gordon has created tender and meticulous sonic films for the mind, miles away from commercial considerations, yet creating art that lasts lifetimes.